We only had one report come to the kiosk, but this time it was of a bass! 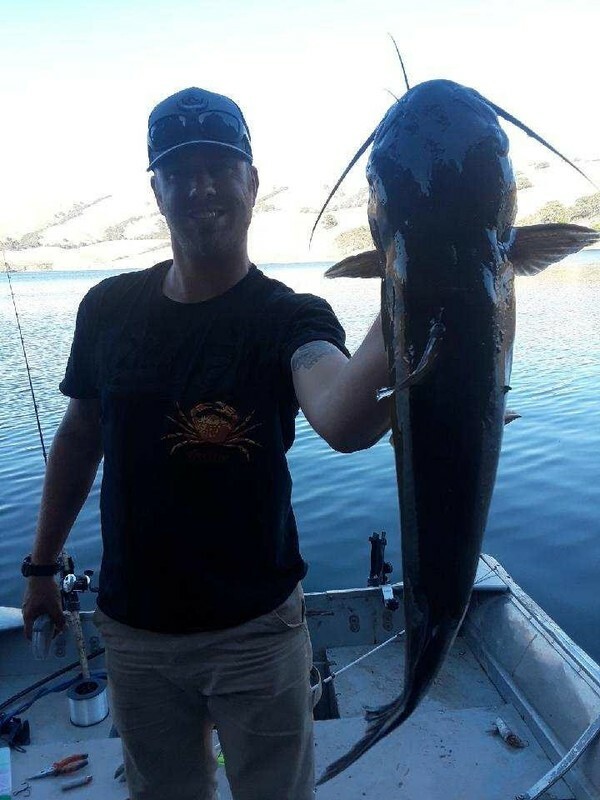 Anthony Costello of Fremont reported that he caught and released (Thank You, Anthony!) 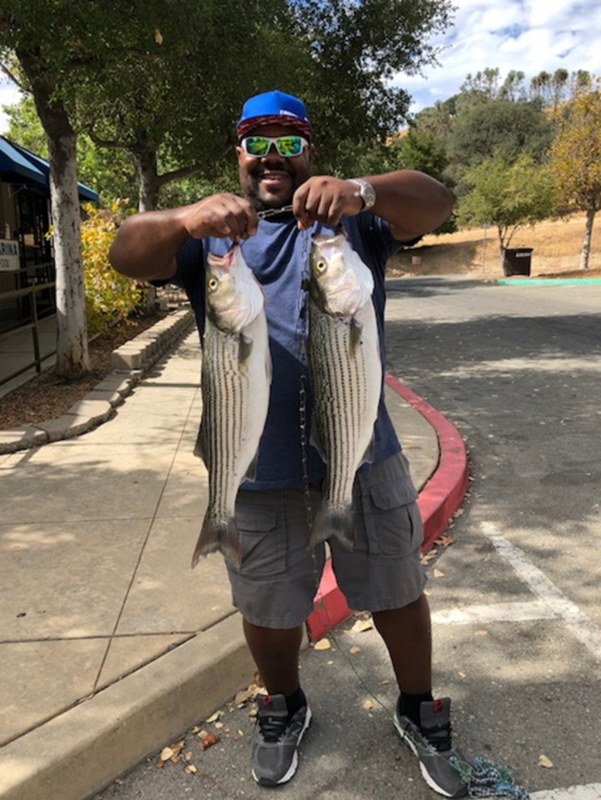 a three and a quarter pound largemouth bass on a Senko and a two-pound largemouth using a chatter bait. He was fishing the backside of Horseshoe Lake from his kayak.